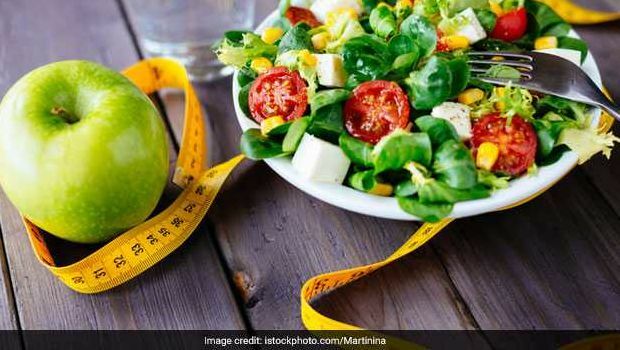 It is recently that vegetarianism has come in the spotlight considering people, especially the ones who wish to lose weight have realized that including vegetarian foods in the daily diet can actually have quite some health benefits. We know vegetarian diets can help with weight loss and weight management, thanks to increased fiber intake from plant-based foods, but did you know a vegetarian diet can also help fight several forms of chronic diseases and provide your skin with a nice healthy glow? As we celebrate the World Vegetarian Day, which was founded in the year 1977 by the North American Vegetarian Society, we give you reasons to switch to vegetarianism. The idea behind the commemoration of this day was "to promote the joy, compassion and life-enhancing possibilities of vegetarianism." 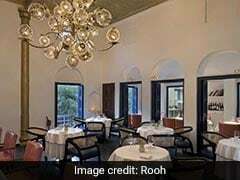 Its idea is to bring awareness to the various aspects of leading a vegetarian lifestyle, which includes ethics, environment, health and humanitarian. On this day, we give you good reasons to switch to vegetarianism and its positive effects on your life. Vegetarian foods are comparatively low on saturated fats and usually contain less or no cholesterol. Cholesterol is known to be found majorly in meats, dairy products and eggs, therefore, vegetarians may have lesser cardiovascular problems as compared to non-vegetarians. Vegetarian diets are also high in potassium, which further helps in lowering blood pressure levels, further reducing the risk of heart attacks and strokes. Eat carrots, tomatoes, garlic, bell peppers and onions to reduce all cardiovascular issues. 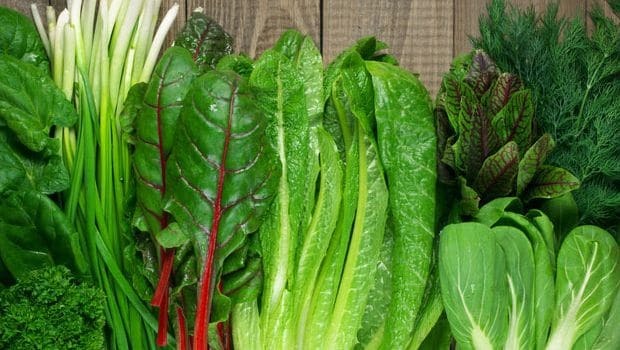 Leafy Greens help to reduce all cardiovascular issues. Plant based vegetarian foods are high in fiber content that help in improving the digestion system. A healthful vegetarian diet supports the growth of good bacteria, which further contributes to a healthy gut. The other positive effects on the body would also include a good immune system and reduced inflammation. Carrots, whole grains, cauliflower, wheat bran, apples, broccoli and beans are some of the foods that you should include to have a healthy gut. Whole grains help in improving the digestive system. 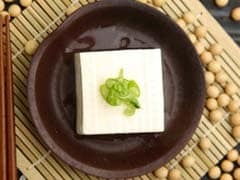 An Oxford study published in the British Medical Journal found that vegetarians may outlive non-vegetarians by six years. Plant-based diets are rich in fiber, phytonutrients, vitamins, minerals and antioxidants which in turn helps in strengthening the immune system, and also delays the ageing process. Include foods like garlic, berries, tomatoes, nuts and seeds to slow down the ageing process. 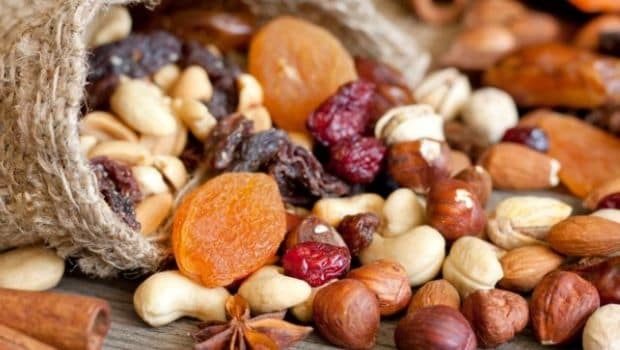 Nuts help to slow down the ageing process. Various studies have suggested that many types of cancers can be prevented through lifestyle changes that also includes a healthy diet. Meat contains animal protein, saturated fat and in some cases may also contain carcinogenic compounds that are formed during the processing or cooking of meat, which may up the cancer risk. Researchers at Loma Linda University, in their 10 year long study, found out the association between a vegan or vegetarian diet and a decreased risk of all cancer types. Include more leafy green vegetables, bright coloured fruits and vegetables, fresh herbs and spices and nuts and seeds to reduce cancer risk. Fruits and Vegetables helps to decrease the risk of all cancer types. The vegetarian world is bright and multi-coloured; the more bright coloured fruit or vegetable, the healthier it is. These bright foods also act as a mood booster. The vibrant colours also ensure the presence of various antioxidants in these foods making them healthier. Eat different hues of these nutritional foods like purple foods, which may include egg plant and blueberry, tomato, carrots, oranges, etc. 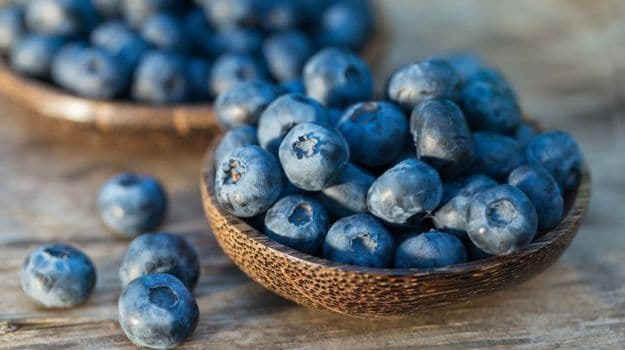 Bright foods like blueberry act as a mood booster. CommentsVegetarianism is one of the best diets for your skin. 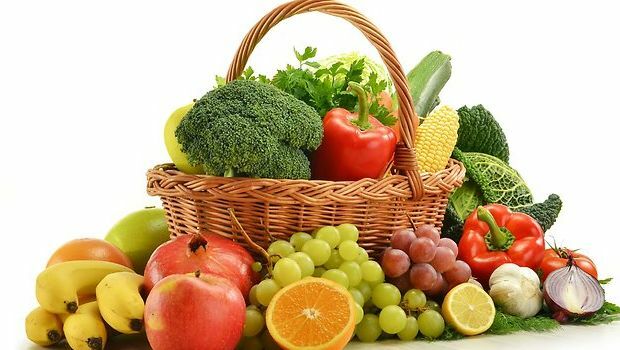 Eating more fresh fruits, vegetables and loads of whole grains will help you acquire essential nutrients in the body and the antioxidants present in them will help neutralise the free radicals that will further reduce the formation of wrinkles, brown spots and other skin problems. Include more turmeric, papaya, sweet potatoes, carrots and tomatoes in your diet. 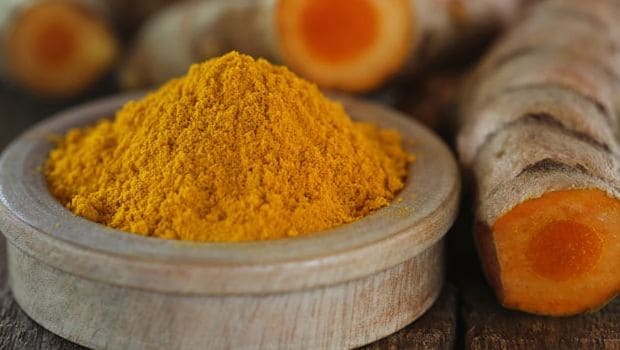 Turmeric helps to reduce the formation of wrinkles, brown spots and other skin problems. Switching to vegetarianism is not at all bad after all and definitely not a tough decision to take; considering vegetarian food has a lot of benefits to offer.